One of the biggest challenges of living in extreme weather conditions is making sure that your lawn and other landscaping looks as good as possible. Maintaining a great-looking lawn in places like California with year-round sun and a temperate climate is one thing; doing so in places with dry, hot summers or cold, wet winters is almost impossible. 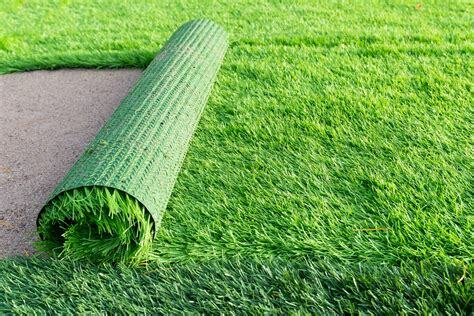 That’s why many people are making the switch to an artificial grass turf for their homes. An artificial grass lawn is a perfect choice for arid environments like Arizona, New Mexico or Texas where natural moisture is at a premium. Residents in many states in the southwestern United States are dealing with water rationing because of drought conditions which have limited ground water supplies. When rain does come in desert environments, it’s often so hard and quick that it floods lawns, wasting much of the water. The problem can be just as bad in cold weather states, where lawns can freeze over in the winter or become muddy messes. This often means having to re-sod on a yearly basis in order to keep lawns looking fresh by the spring. 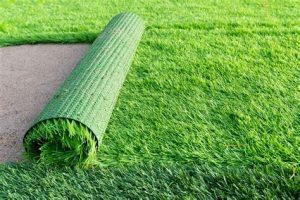 Installing a fake lawn helps homeowners to avoid these problems, since artificial grass doesn’t require watering or regular maintenance. You can have a beautiful lawn year-round no matter where you live if you switch to synthetic grass.